This is a pair used WWI period farriers tongs in nice condition. The inside of the two facing jaws have matching indentations, presumably for the forming of rivets. Considering that it is a WWI period issue, it is a real find and will fit nicely into any militaria collection. 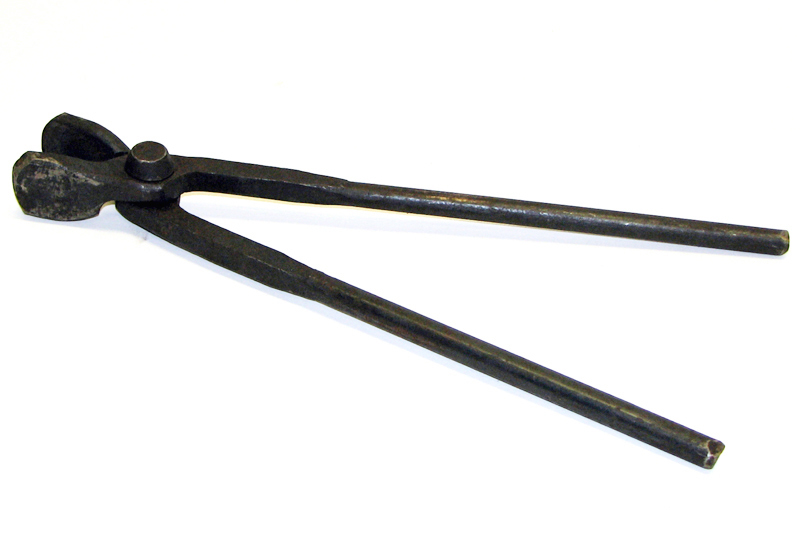 Please Note:The photo is of a pair of farrier's tongs as described, but the actual item may vary in colour and markings to the one in the photo.